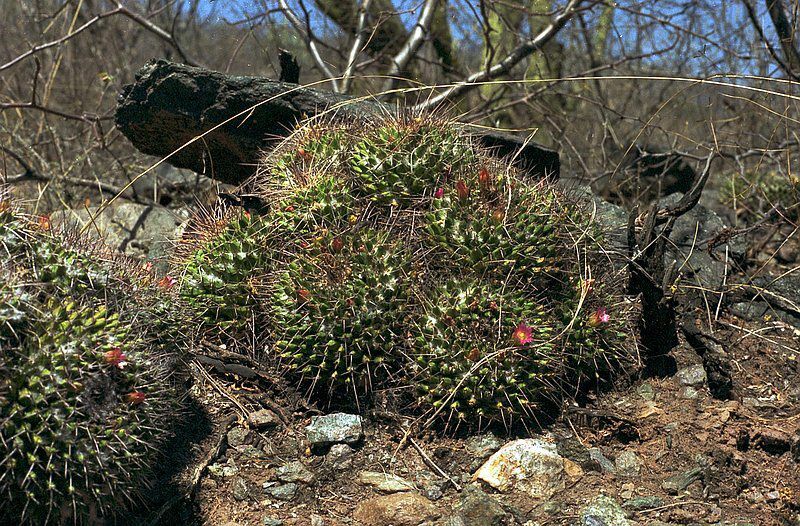 Species : Mammillaria polyedra aff. Species : Mammillaria polyedra / mystax aff. There are 336 online now !